UK new car production dropped slightly in May, according to figures released by the Society of Motor Manufacturers and Traders (SMMT). 136,119 new cars were manufactured last month, representing a -9.7% fall compared with the same period in 2016 when output increased more than 26%, the highest May total in more than a decade. 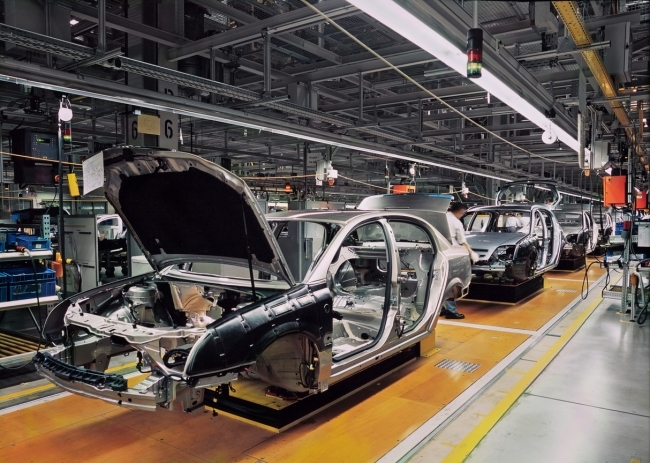 However, for many car manufacturers, production lines are gearing up for production of new models. Engine manufacturing however, bounced back after an Easter dip, with output up 5.5% to 230,606 units. Of those, production for export rose 7.7% with 129,916 units destined for overseas markets.